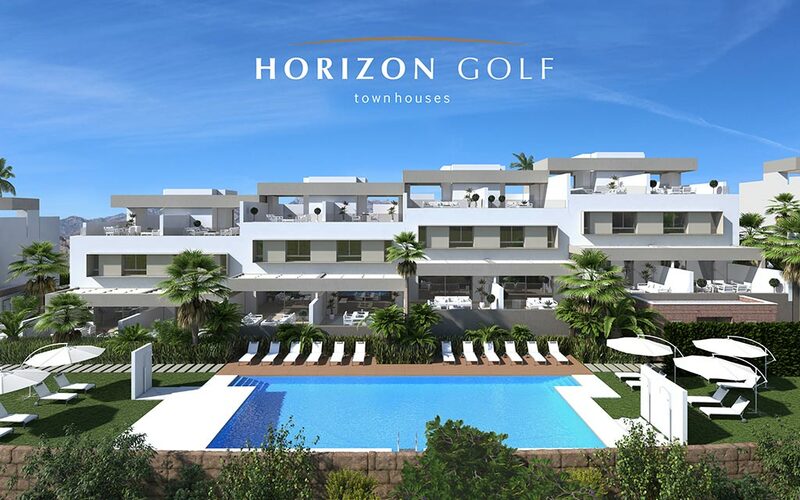 Horizon Golf is located at La Cala Resort, in the valley of Mijas, and is located within the complex of the famous Asia Golf course. 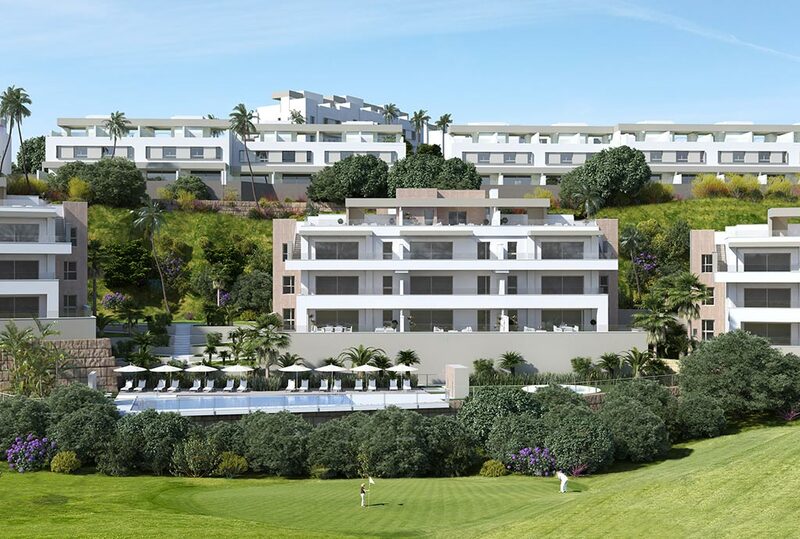 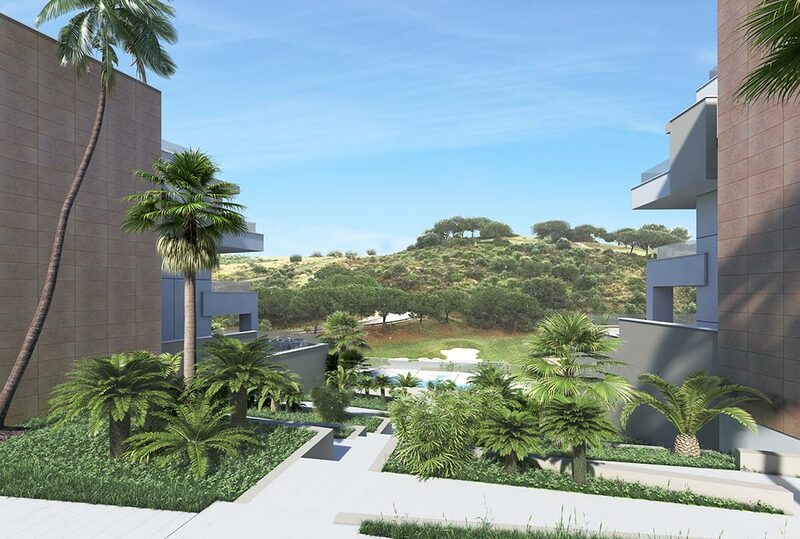 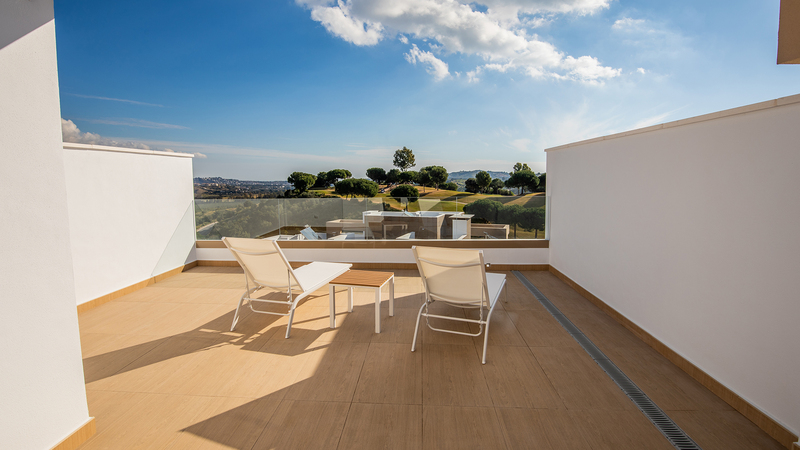 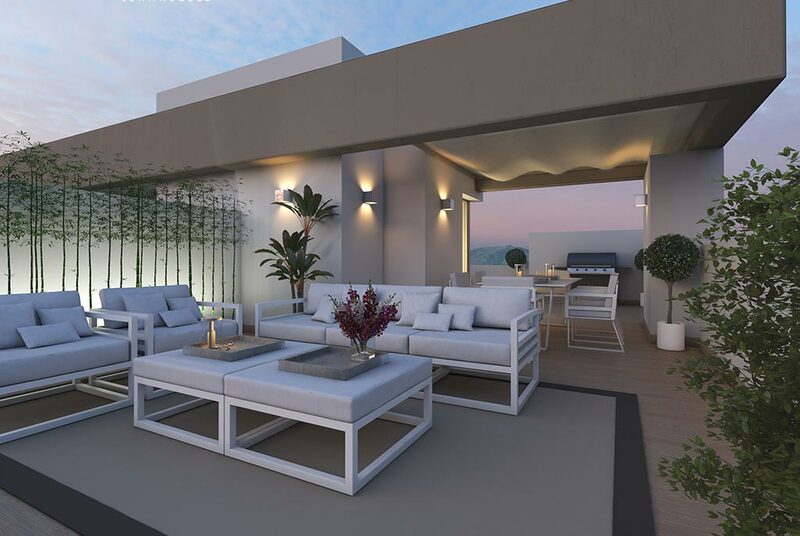 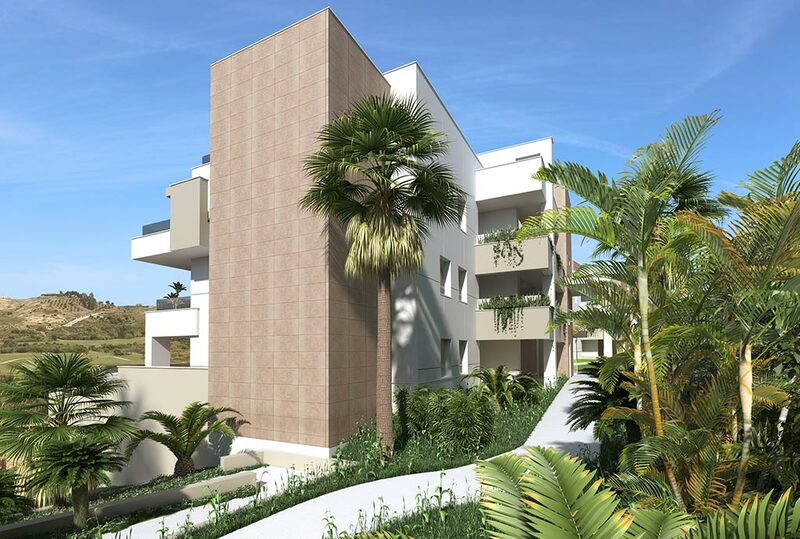 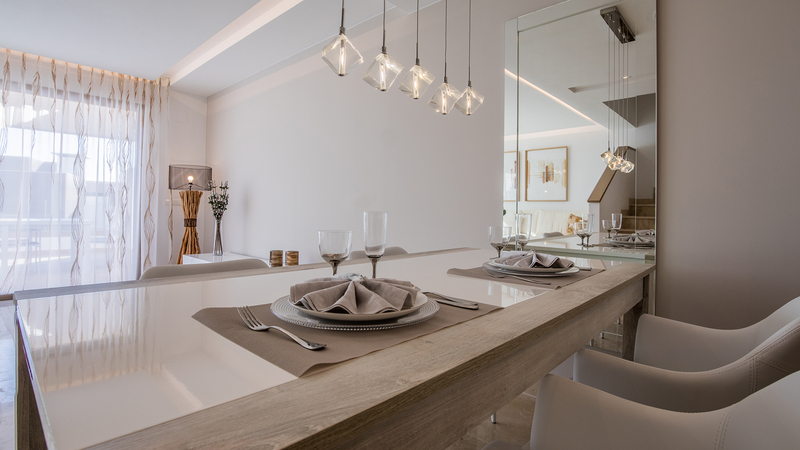 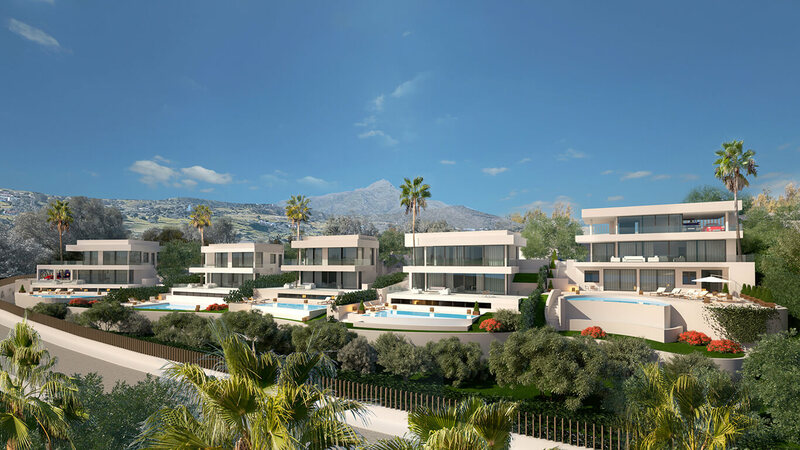 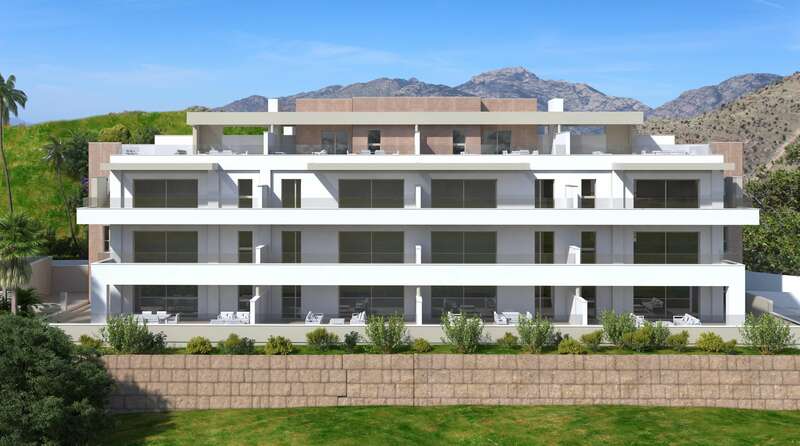 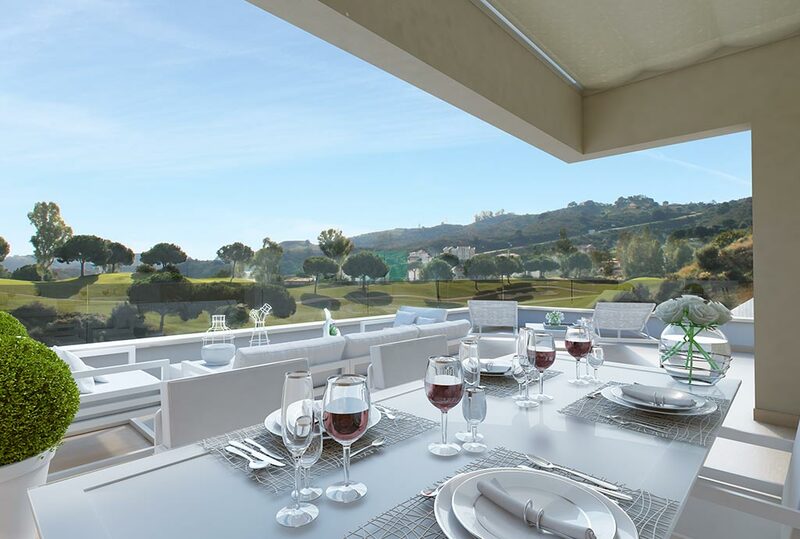 The development offers panoramic views over the golf course and La Cala de Mijas. 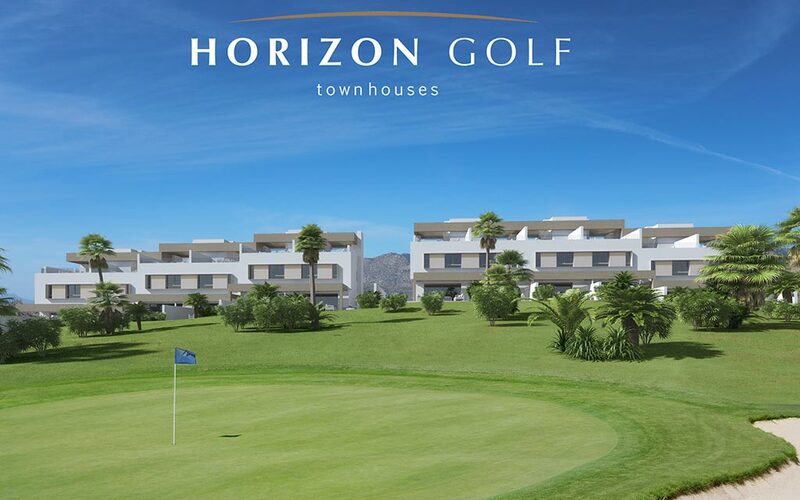 Horizon Golf consists of 55 terraced houses, with 3 bedrooms and 2 bathrooms, and 48 apartments with 2 or 3 bedrooms and 2 bathrooms. 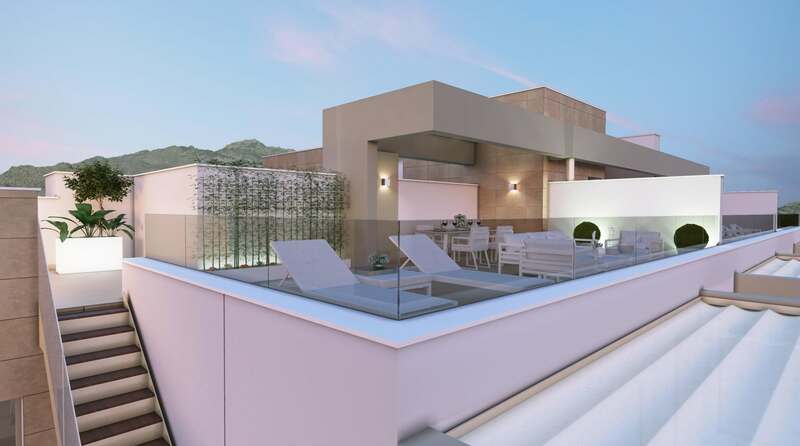 It is a private, gated development with communal gardens and swimming pools. 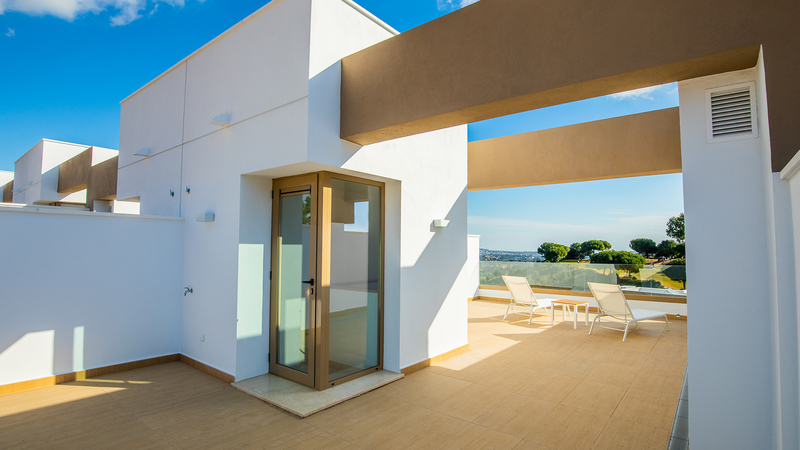 All townhouses have a basement, a spacious ground floor with large terraces, and a solarium of over 50m² with panoramic views. 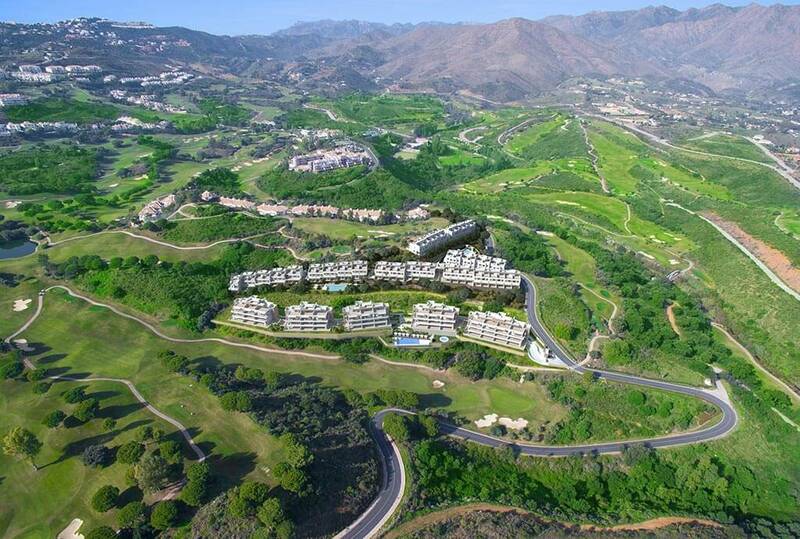 The development and the golf course are perfectly integrated within a natural environment with spectacular scenery. 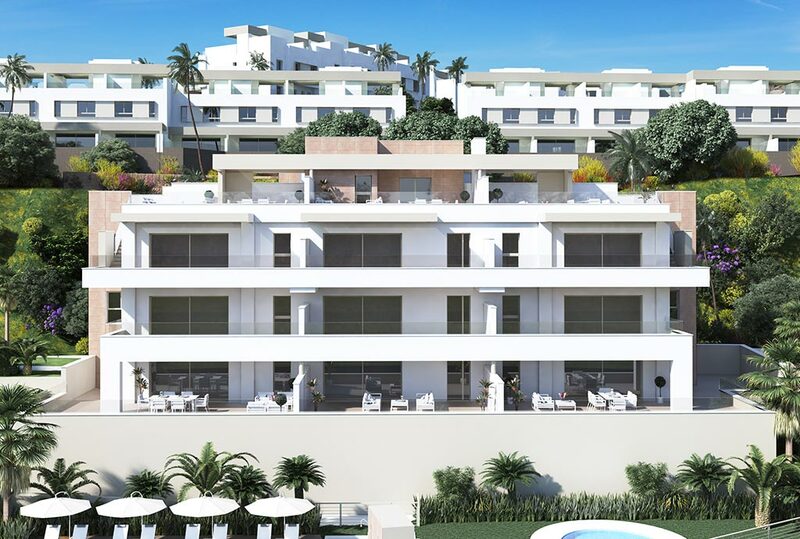 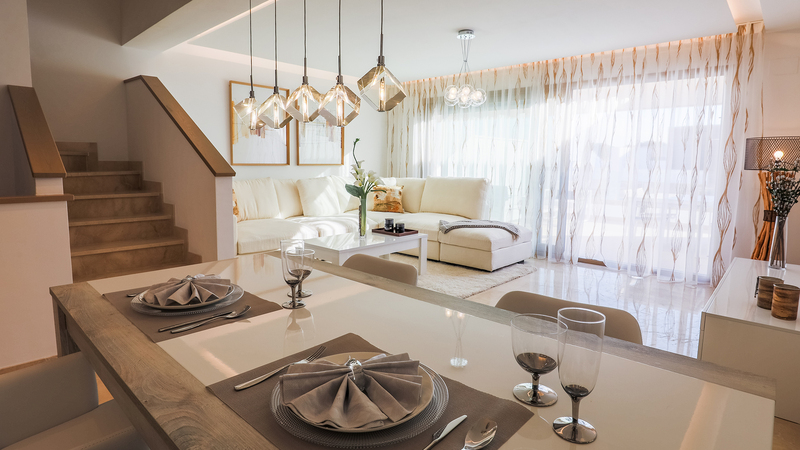 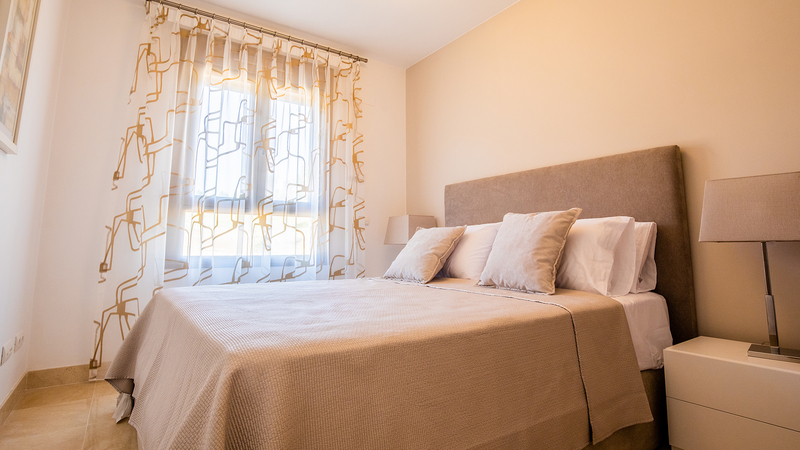 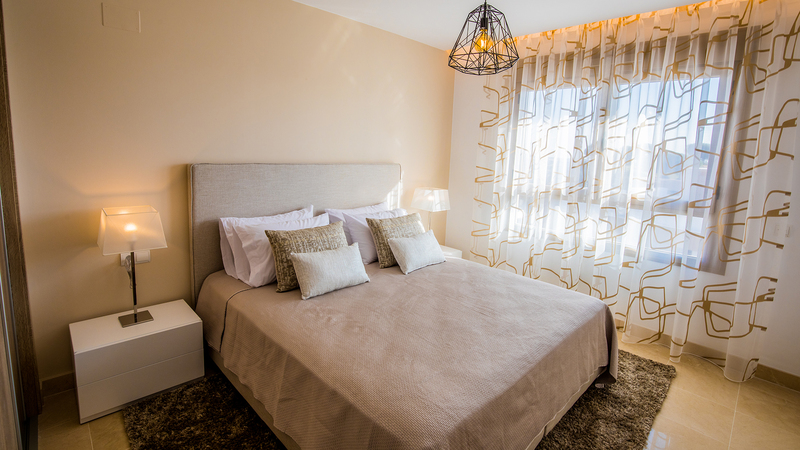 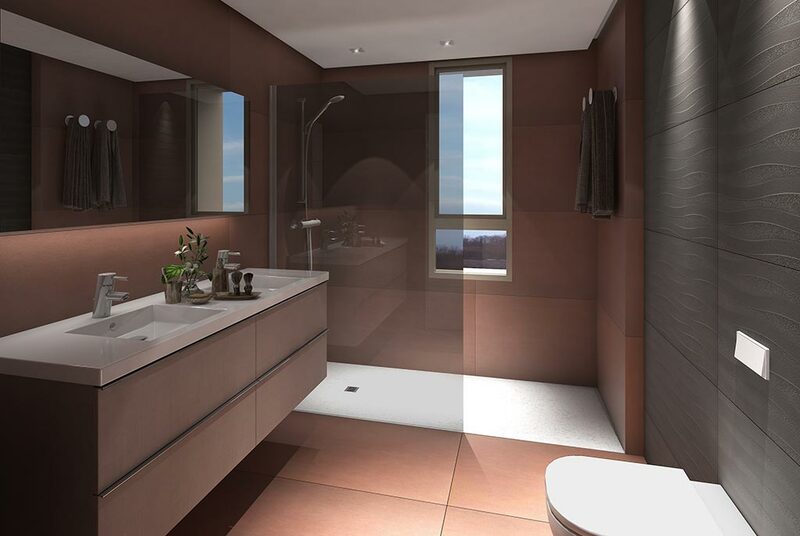 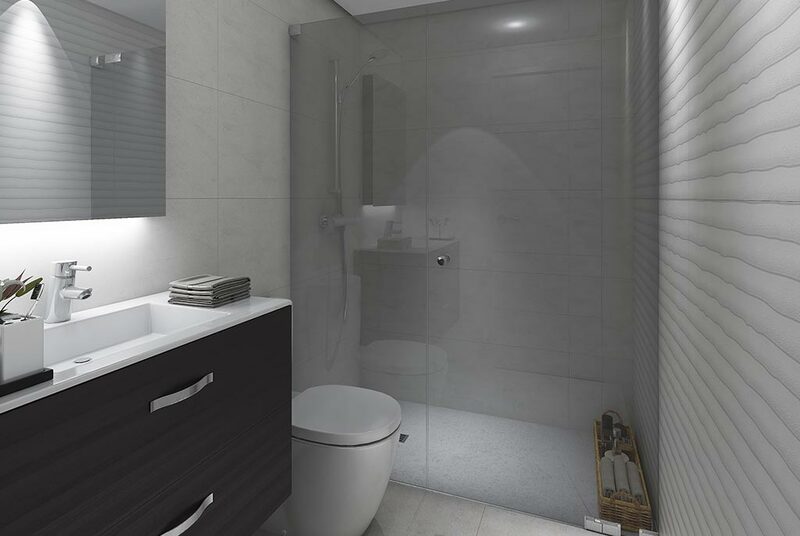 The properties feature luxury finishes, fully equipped kitchens and pre-installed air-conditioning, designer bathrooms, motorised blinds in the bedrooms, and secure, fully lined wardrobes. 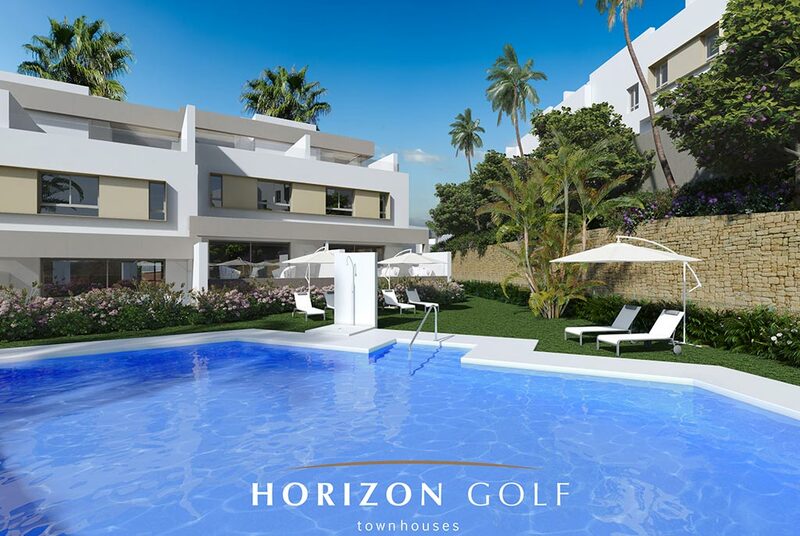 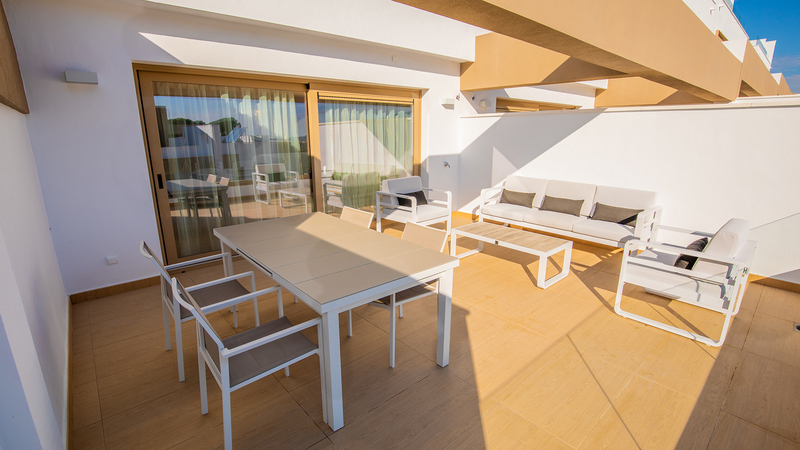 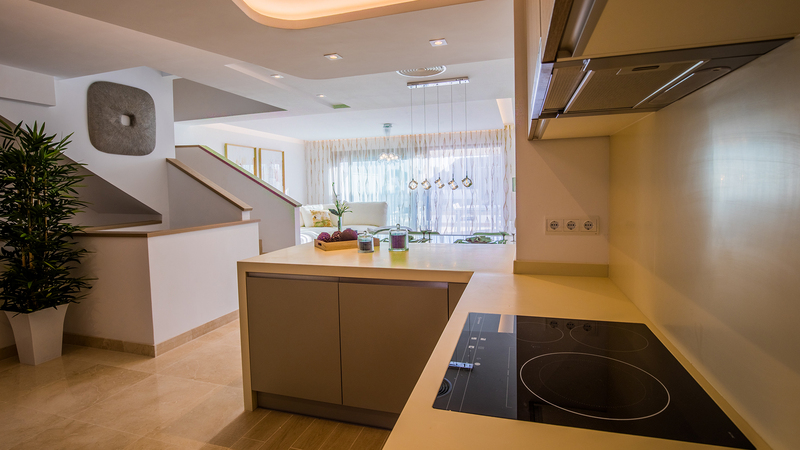 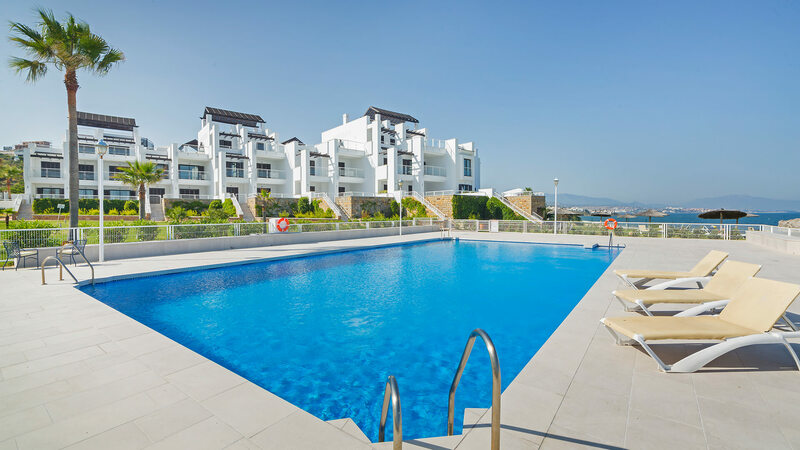 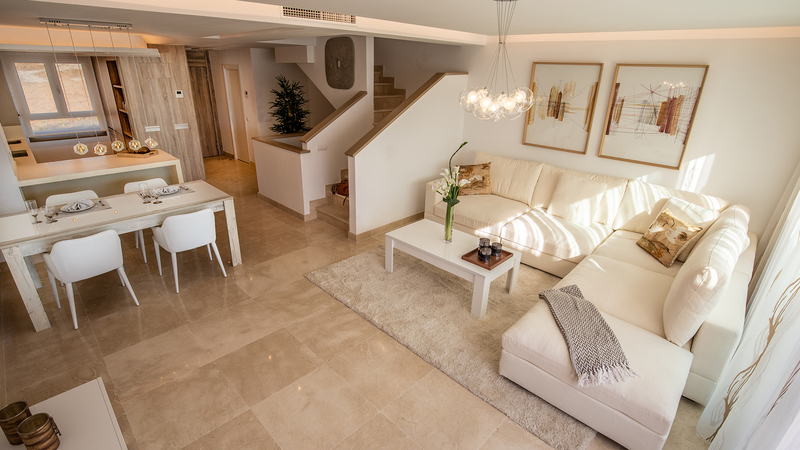 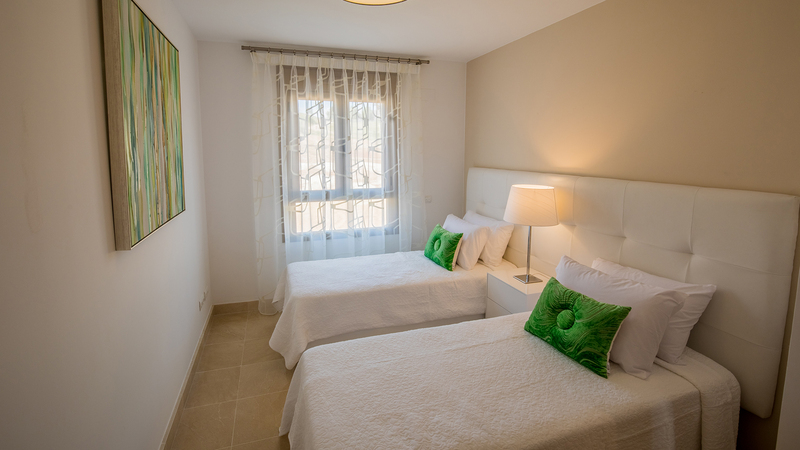 The Apartments of Horizon Golf consist of 12 two and three bedroom properties. 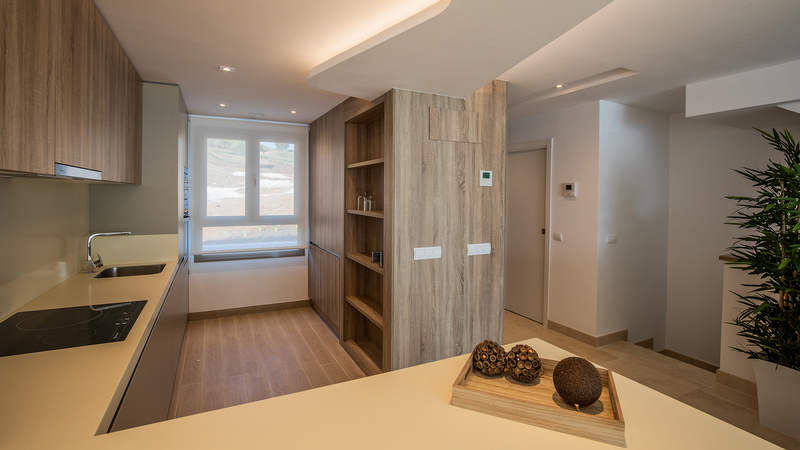 Solar panels and the latest technology give the properties an energy rating of B. 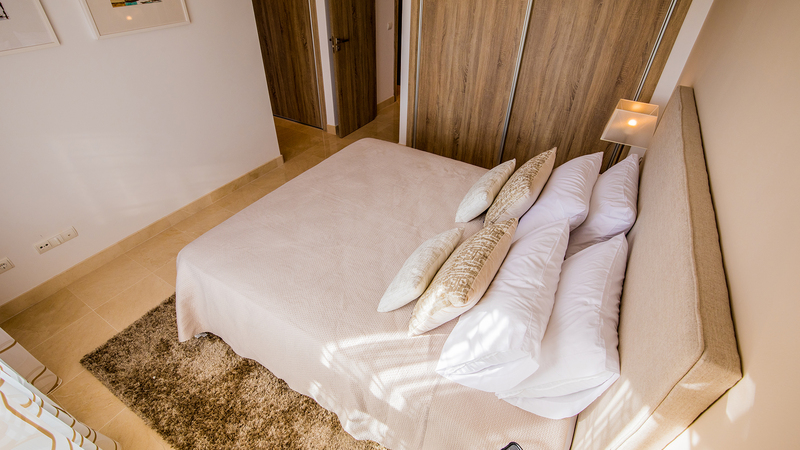 Private garage spaces, and storage rooms are included. 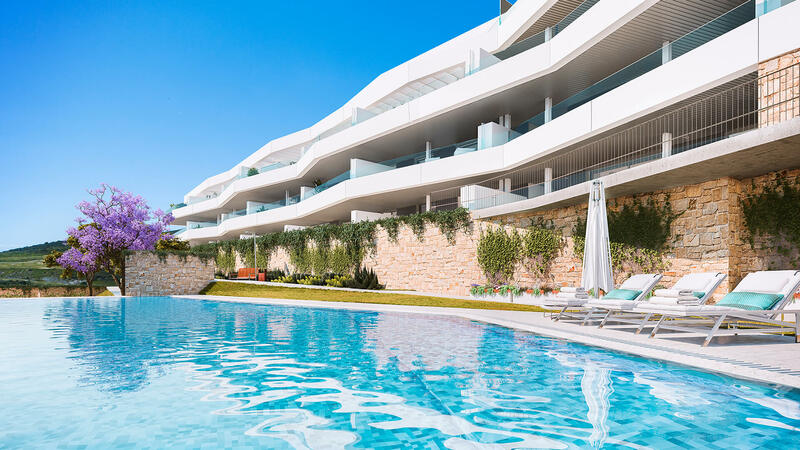 NB: Apartments are now sold out!